Mental health is more than the absence of a mental health condition or illness: it is a positive sense of well-being, or the capacity to enjoy life and deal with the challenges we face. Life experiences, workplace or other environments, and the social and economic conditions that shape our lives (or the social determinants of mental health). Action can be taken to promote positive mental health for individuals and communities at the individual, community and system level. At the individual and community level, mental health promotion strategies focus on enhancing individuals’ empowerment and participation and can target a range of environments or settings, such as the workplace, home, school or community. 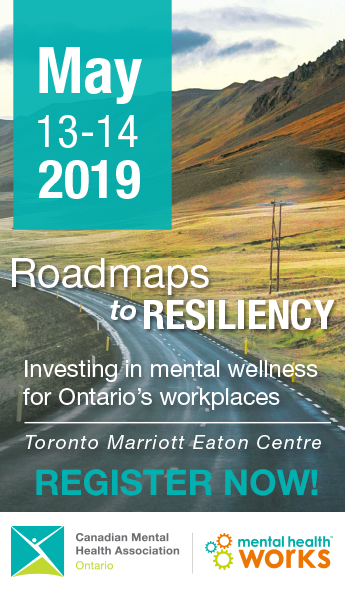 These strategies primarily seek to strengthen factors that protect positive mental health, lessen risk factors for poor mental health and/or address the social determinants of health. At the system level, strategies focus on addressing the social determinants of health and must involve work across a range of sectors and policy areas, such as housing, employment, social assistance, settlement and others. 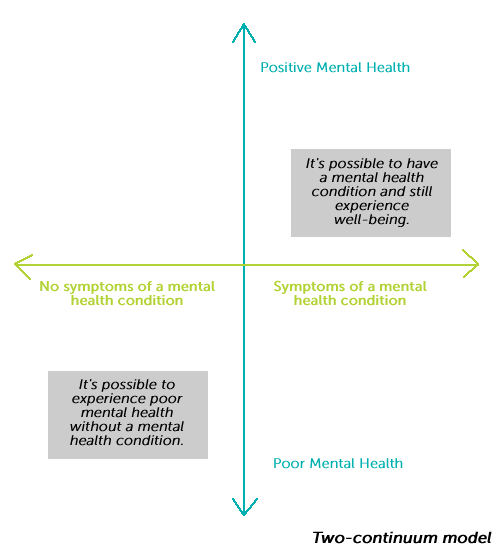 Learn more about the social determinants of mental health.